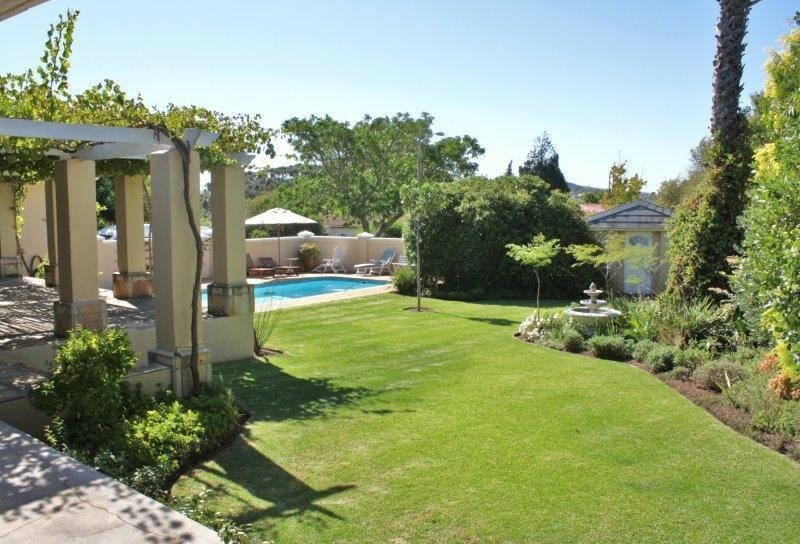 Sign up and receive Property Email Alerts of Houses for sale in Durbanville Hills, Durbanville. 4 Bedroom House With 1 Bedroom Flat. Nestled in the sought after Winterhoek Road, this tastefully decorated home has endless possibilities whether you want to enter the AirBNB market or if you are searching for a home for your extended family. The spacious open plan living areas is ideal for the family who likes to entertain. Each of the bedrooms has its own bathroom. BONUS FEATURE: Flat with own entrance, lounge /dining area, kitchen, bedroom, en-suite bathroom and a guest toilet. Call me now to arrange a viewing! Sign-up and receive Property Email Alerts of Houses for sale in Durbanville Hills, Durbanville.